On November 26, 2016, the Pennsylvania Superior Court decided an important case, Del Peilago v. Orwig, finding that two Spanish speaking car accident victims may have been tricked into signing a Release giving up their injury claims for minimal compensation because of the unfair tactics of a predatory car insurance adjuster. Armando was injured in a violent rear-end collision that occurred in York County, Pennsylvania. In his car accident lawsuit, Armando’s lawyer alleged that he sustained multiple injuries including a shoulder rotator cuff tear requiring surgery, carpal tunnel syndrome, headaches, dizziness and low back injuries. Just twelve days after the car accident, an insurance adjuster from Progressive Insurance Company, the insurer of Orwig who was the driver who rear-ended Armando, went to Armando’s home with the intention of trying to settle the legal claims arising out of the accident. The adjuster knew that Armando and his wife were Spanish speakers and had very little ability to speak or understand English. Despite this knowledge, the adjuster did not bring an interpreter with him when he visited their home. During the meeting, the insurance adjuster presented a Release to Armando and his wife which promised payment of $2,851.92 and a maximum of $7,000 of medical bills and lost wages incurred within 45 days of the accident in exchange for them giving up all of their legal claims for any compensation. Although the facts were disputed, appears that Armando and his wife telephoned their English speaking daughter at work while they were reviewing the proposed Release with the insurance adjuster. However, the testimony of Armando, his wife and daughter was that they all believed that the Release only covered lost wages. The Armando’s signed the Release and accepted compensation from Progressive Insurance. When the Armando’s sued Orwig, the defense lawyers responded by attempting to have the lawsuit dismissed by asserting that the Release had already legally extinguished their claims. Orwig won initially because the trial judge decided that the Release was clear in its terms that ended all claims for compensation in exchange for the money paid and the Armando’s signed it voluntarily. The appellate court reversed the trial judge’s decision. Under Pennsylvania law, a Release will usually be enforced according to its terms. However, if there is a question about physical or mental incapacity or an inability to read and understand the Release or proof Fraud, the Release will not be enforced. In this case, the Armando’s alleged that he could not read and did not understand the Release and that Fraud was committed by the Progressive Insurance adjuster. Fraud occurs when someone makes a false statement designed to trick someone else into doing something they would not do if they knew the truth. The Armando’s alleged that the adjuster knew that they had very little ability to speak or understand English and that he used that to trick them into signing the Release for minimal compensation. Ultimately, the case was sent the case back to court for a trial so that a jury could determine whether or not the Release was enforceable. This decision has practical implications. In my practice, I had a very similar case in which I was able to help a car accident victim defeat an insurance company defense that she had released her claim because she spoke no English and did not understand that she was giving up her claims for much less than their fair value. Even beyond the facts involved in this case, it’s important for accident victims to know that many insurance companies employ these predatory tactics. It is extremely common for insurance adjusters to offer a very low settlement payment shortly after the accident in exchange for the injured party signing a Release. It’s crucial that car accident victims to understand that absent a very good defense, the Release will be enforced and extinguish all legal claims in exchange for the money paid without consideration of whether it is fair or not. Accordingly, accident victims need to wait until their injuries and the future implications are fully known before they consider settling their case and signing a Release. Fortunately, in Pennsylvania the deadline for filing Personal Injury Lawsuits is 2 years from the injury, so there is plenty of time and no need to rush into a settlement. 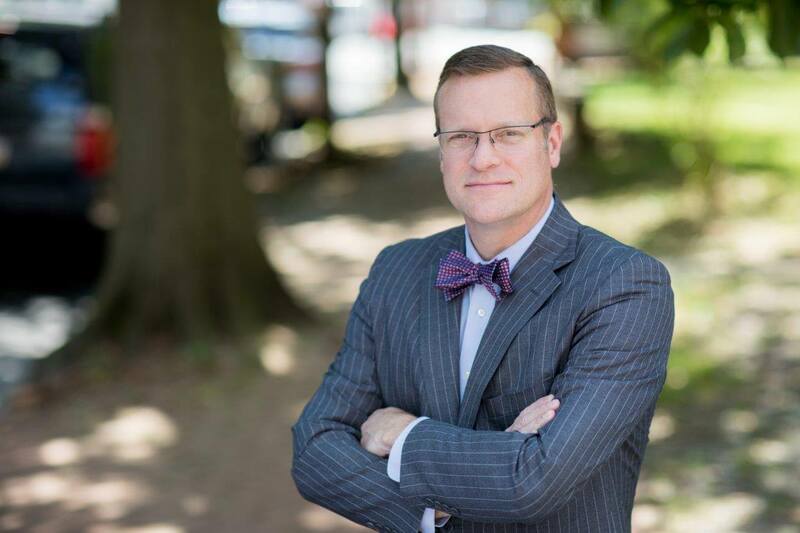 Tim Rayne is a Car Accident Lawyer with the Pennsylvania Law Firm MacElree Harvey, Ltd. Tim helps injured victims of accidents receive fair compensation from insurance companies. 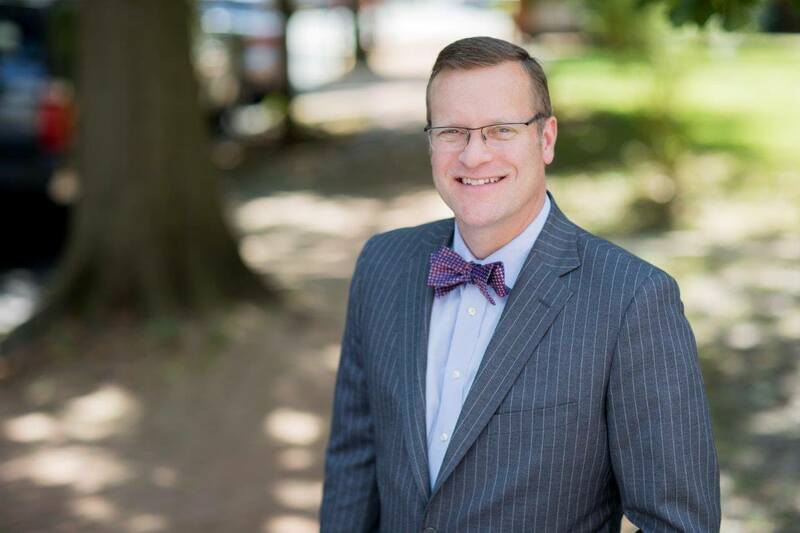 Tim has offices in Kennett Square and West Chester. 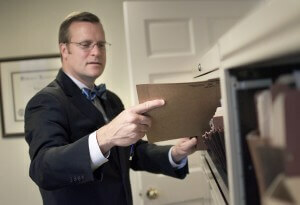 For a Free Evaluation of your Car Accident case, contact Tim at 6108400124 or [email protected] For more information on Car Accident and Personal Injury cases, check out Tim’s website timraynelaw.com.